make receiver email addresses invisible automatically. Most cost an annual subscription fee or charge a small amount per mail you send – and sometimes a combination of both. You’ll need to design your email within common email client parameters in order to get them to download quickly and display well on any device. alt text and title text for images. 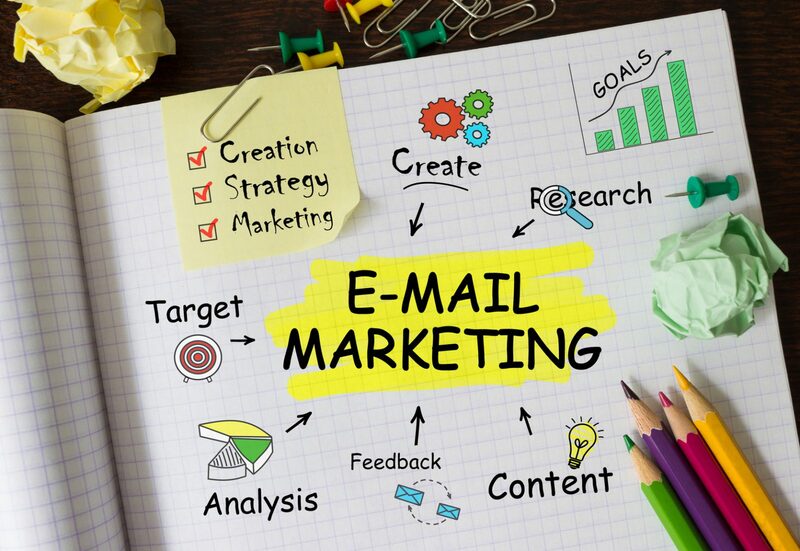 Effective marketing emails are mobile friendly and look good on any email client. Test beforehand by sending your mail to a ‘seed’ list of email addresses created in Googlemail, Yahoomail, Outlook, etc. to check how they download and that they don’t get automatically relegated to the spam folder. It’s possible to buy or rent email marketing lists – but success rates are not comparable because subscribers are likely to regard what you send as spam. In addition, there’s a danger that you’ll get your IP address blacklisted. create lead generating offers such as a free sample, download or online tool/resource if the reader will subscribe – and promote via Twitter/Facebook/YouTube/LinkedIn etc. add a QR code to printed materials that lets people subscribe. include a ‘subscribe’ link within your author byline when you guest blog. team up with a compatible company and get them to ‘recommend’ you to their subscribers in their next e-shot. You can either pay them a fee for this or do the same for them. This entry was posted in B2B, B2C, PR & Advertising. Bookmark the permalink.